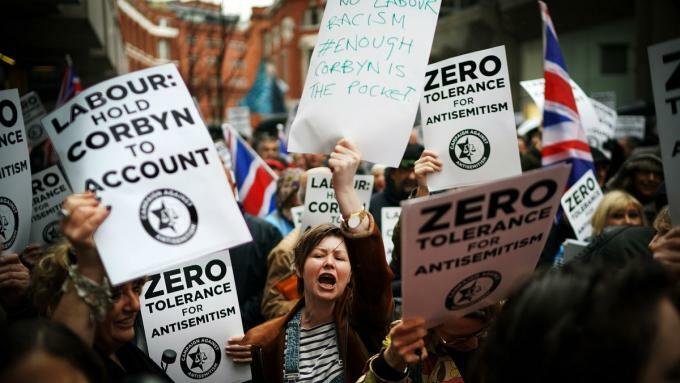 On April 7, the Sunday Times carried a front page lead story claiming that the Labour party has failed to take action against hundreds of members accused of antisemitism. The story was apparently based upon leaked emails and a database from Labour’s HQ. 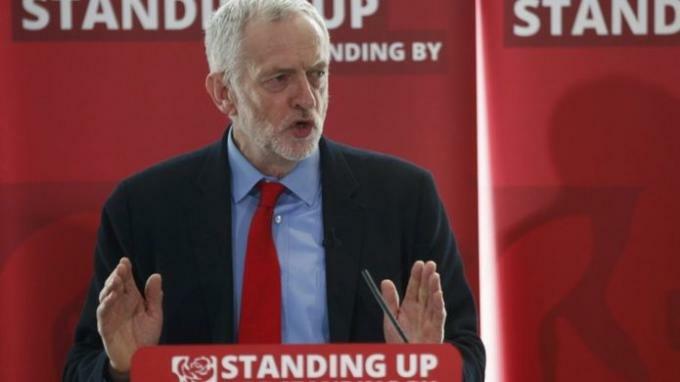 Jeremy Corbyn’s victory as Labour leader in 2015 promised the possibility of a left Labour Party which would in government renationalise rail, gas and electricity, restore union rights and tax the rich. In the aftermath of the 2008 crisis and years of Tory austerity, that looked attractive to many tens of thousands of people who had never been active on the left before. Labour’s membership surged and the membership was optimistic. The Party’s right wing was on the back foot. Look at the sheer weight of the examples of antisemitic attitudes, Facebook posts, and behaviour across so many different levels of the party and so many different parts of the country. There are hundreds and hundreds of examples. Anyone who says there is no evidence either hasn't looked or is deliberately closing their eyes. Read more about "Inability to recognise antisemitism"
In the mid-1980s, Socialist Organiser, a forerunner of Solidarity, ran a long debate - discussion articles, letters, rejoinders, from a wide variety of views - on Israel-Palestine. One of the contributions then was from Lenni Brenner, author of two books very influential on the "absolute anti-Zionist" left (Zionism in the Age of the Dictators and The Iron Wall). The following reply to it by Sean Matgamna was written at the time but never published, except in a small-circulation pamphlet collecting the debate with unpublished additions. This comment on our debate is from Alan Davies of Socialist Resistance. 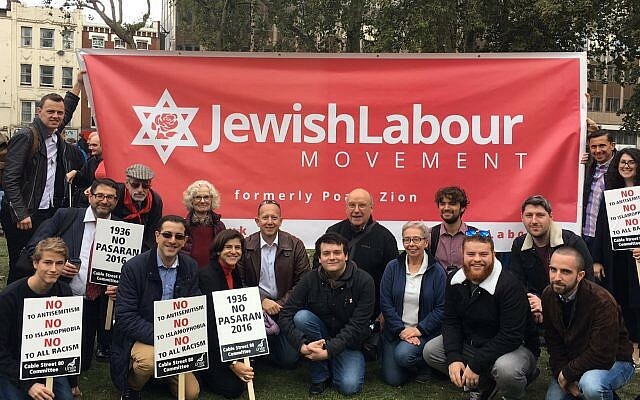 Just as the latest round of witch hunting antisemitism allegations against Jeremy Corbyn has reached its crescendo something particularly vile has emerged from the woodwork – a 2,400-word open letter to Corbyn from Sean Matgamna of the AWL (Alliance for Workers’ Liberty), an organisation claiming to be on the radical left, arguing that Corbyn is guilty as charged. 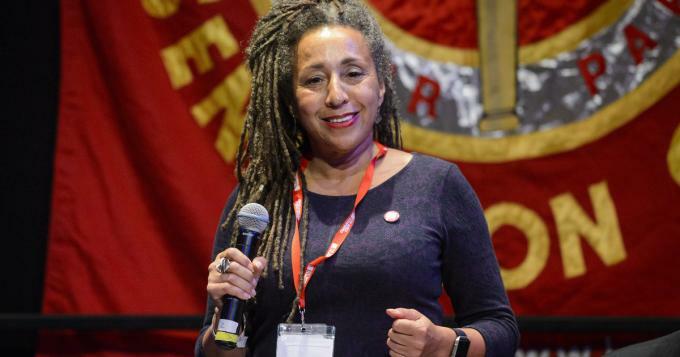 Is political antisemitism a form of racism? In an exchange reprinted in the Workers’ Liberty pamphlet on Left Antisemitism, I debated with Martin Thomas on the question of whether left-wing antisemitism should best be classed as a form of racism. Central to Thomas’s argument is that by identifying left antisemitism as anti-Jewish racism we curse well-meaning leftists whom we wish to engage in a dialogue. 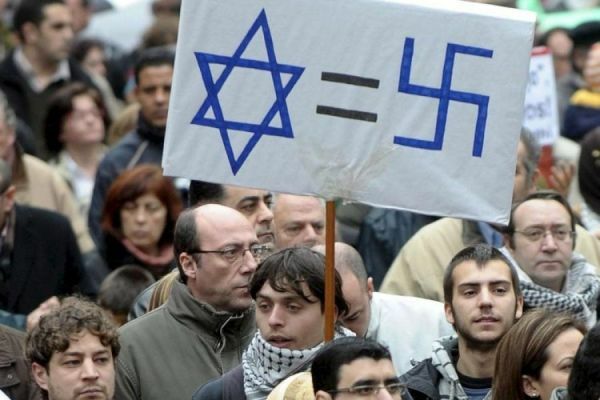 Read more about Is political antisemitism a form of racism? A reply to Distinctions on left antisemitism. 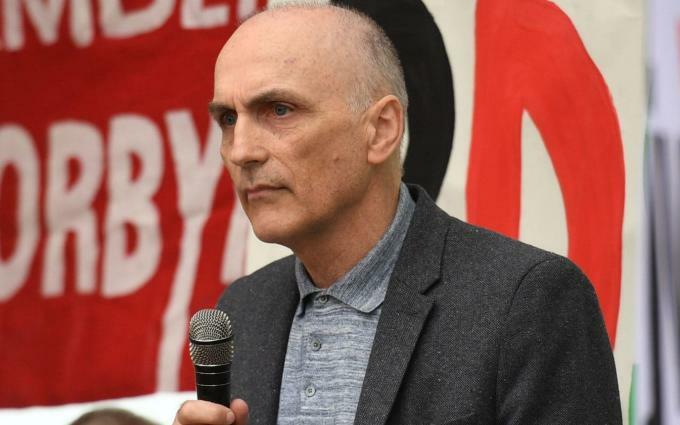 Central to Martin’s argument is that by identifying left antisemitism as anti-Jewish racism we curse well-meaning leftists who we wish to engage in a dialogue. He consequently draws a distinction (but, he says, no Chinese wall) between a modern political antisemitism and a traditional racial antisemitism; his delineation and understanding of both is flawed. See also A "plus" where the MSM put a "minus".